When the mercury hovers around zero, it’s best to take your exercise routine indoors. The amount of time until frostbite sets in is very short due to these cold temperatures and blistering windchills. Frostbite starts out with numbness in the body’s extremities and can lead to discoloration due to decreased blood flow to those areas. Today, I had the chance to speak with WAKR morning show host Ray Horner about this topic. If you do have to go out in the cold, use common sense. Make sure every area of your body is covered and limit your time outside. Below is an audio file and transcript of our discussion. 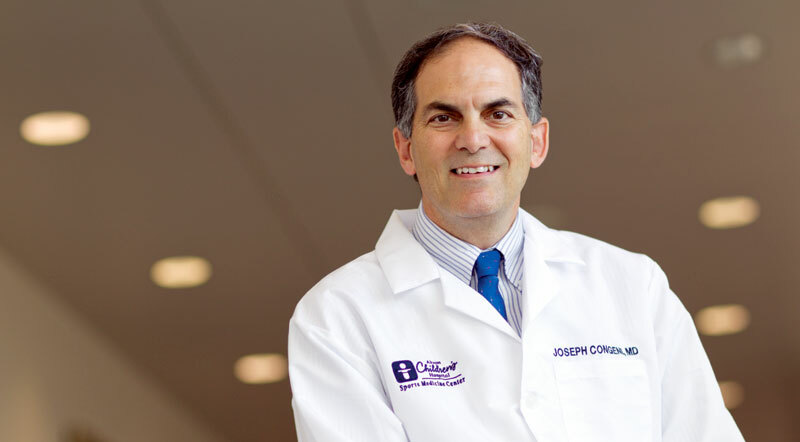 Horner: As I mentioned my good friend, Dr. Joe Congeni, is jumping onboard with us right now. Joe, good morning. I know I’m gonna go a little bit off the beaten path here, but when we’ve got 10 degrees and minus 6 degrees with that windchill, a lot of people who like to run and do the exercise outside, are they still safe and okay to be out there or is this a day we take it … inside? Dr. Congeni: Yeah, you know, you’ve been saying all morning — and I got a chance to hear ya, and thanks for all the good things you say to people in the community — use common sense. I mean, one of the things is the period of time, you know, until you get frostbite on a day like today is [very] small. Make sure that you have everything covered if you are gonna be outside. Limit your time [outside]. Try to find an indoor way to do some of your workouts in the next few days. You know, we don’t get down to these levels all that frequently for that many days in a row and we’ll usually start to come out of it. So, I think it’s just using common sense in exercising outside and making sure that you don’t leave any area of the body uncovered. Horner: Joe, you mentioned frostbite for a moment, if people do insist on running and stuff [outside] they’re kinda playing with danger. Frostbite starts out with that numbness in the toes and fingers, doesn’t it? Dr. Congeni: Yeah, numbness and then you’ll start to get kind of a blanching. And then, later on, you’ll actually get some discoloration as you have, you know, decreased blood flow to the area. So, you just really want to be careful. In the initial stages, it’s just rewarming and then we have to get into more significant treatments, you know, later if you get into the problems with the decreased blood flow in the later stages of frostbite. So, make sure that you avoid that. When you get into the earlier stages, just get inside and allow for rewarming of extremities like toes and other things. We had a couple of really cold football games this year in November and we had a couple problems with some extremity frostbites. So, it definitely does happen in our climate. There are small periods of time when it occurs and right now would be one that we’d be worried about. Horner: And another thing to keep in mind, Joe, right, and I’ll let you expand here, is the body works real hard to keep that body warm when you’re outside. So, that added pressure on your heart and stuff, you’re kinda playing with danger little bit on that side, [too]. Dr. Congeni: Yeah, it does. It takes a little bit, like we say all summer long, it takes a little while to acclimatize to the heat and it takes a while to acclimatize to exercising in the cold. 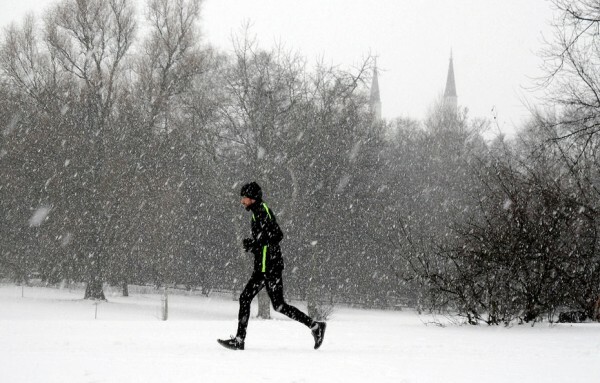 And, there is going to be a little metabolic price your body pays … to deal with the temperatures on a day like today. Can Concussion Symptoms Surface 1 Or 2 Days After a Game? 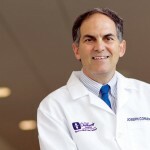 Dr. Joe Congeni is the Director, Sports Medicine; Clinical Co-Director, Center for Orthopedics and Sports Medicine at Akron Children's Hospital. For the past 25 years, Dr. Congeni has been the “go to” source for national and local media looking for information about pediatric sports medicine.